Society scion Newland Archer (Daniel Day-Lewis) is engaged to May Welland (Winona Ryder), but his well-ordered life is upset when he meets May's unconventional cousin, the Countess Olenska (Michelle Pfeiffer). 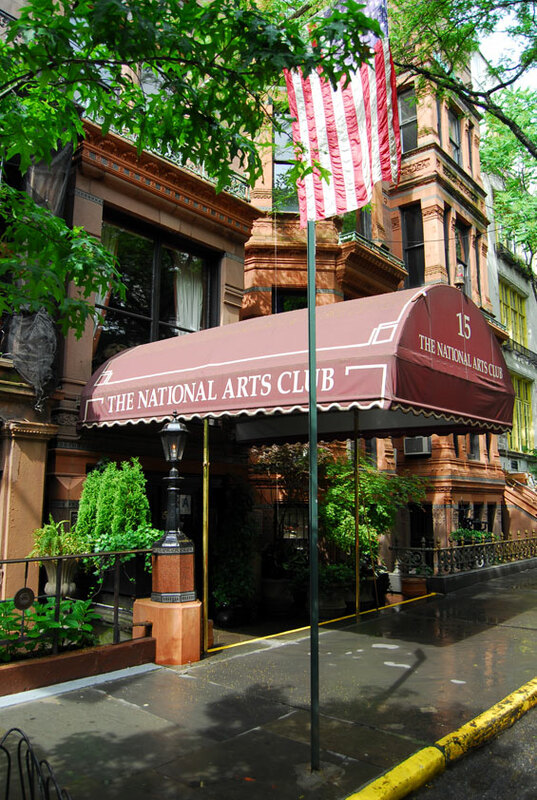 At first, Newland becomes a defender of the Countess, whose separation from her abusive husband makes her a social outcast in the restrictive high society of late-19th Century New York, but he finds in her a companion spirit and they fall in love. 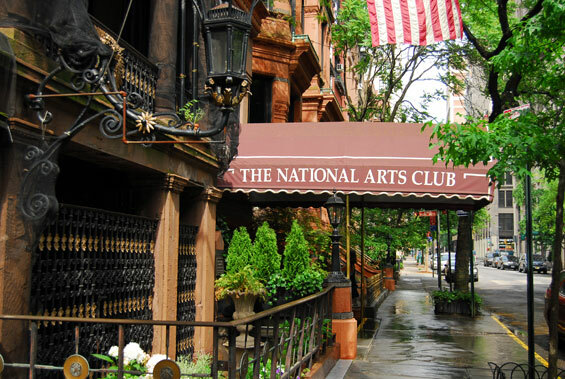 National Arts Club, 15 Gramercy Park South, Manhattan. 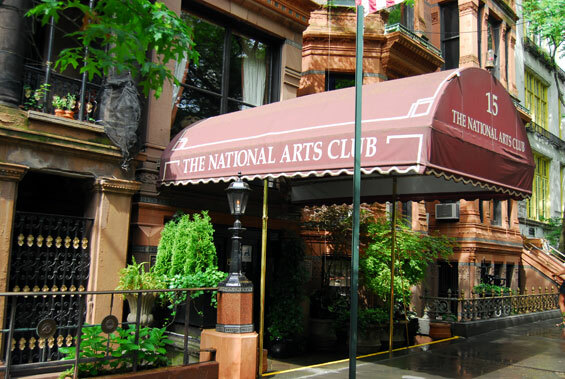 The National Arts Club has also been featured in films such as Manhattan Murder Mystery and the remake to The Thomas Crown Affair.